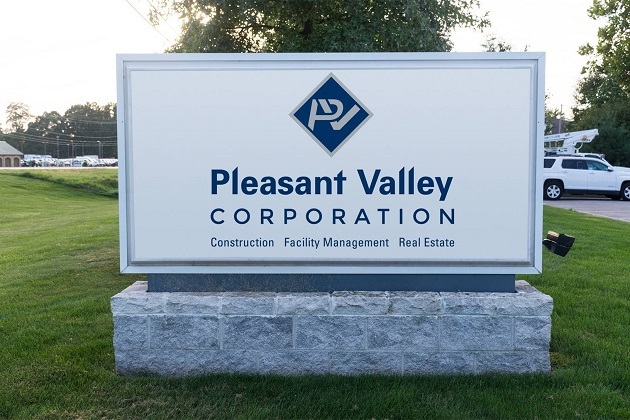 ©2019 Pleasant Valley Corporation All rights reserved. You appear to be using Unknown version 0. The site makes use of HTML5 and CSS3 which requires a more modern browser in order to fully support all functions within PVC Connect. PVC Connect supports the following browsers.